Our NGO never charges fees from volunteers; you'll find this is the best solution. 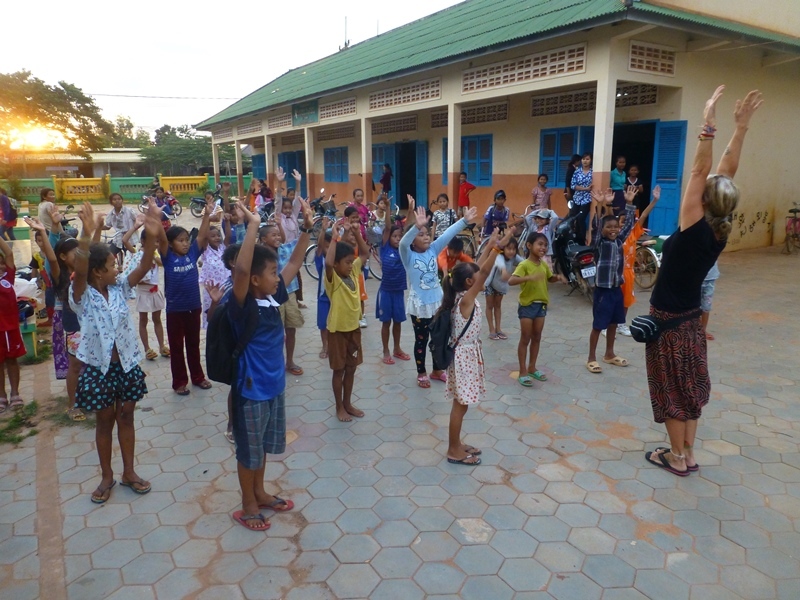 Compare to other local and international volunteer programs in Cambodia which charge fees in dollars per week or month from volunteers. CHAB provides easy conditions for volunteers or other persons who want to help CHAB. 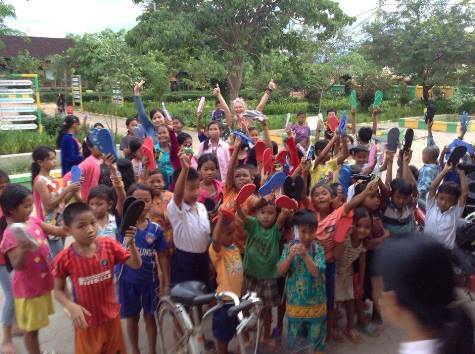 Volunteer can get an incredible experience and make a life-change to many local children and villagers. Volunteer can get a certificate from CHAB organization after completed the work at CHAB. Volunteers can do fundraising and invite friends to volunteer at CHAB's local school and villages. Volunteer can become a sponsor, supporter, donor or legal member for CHAB. We need volunteers of all kinds--from doctors to teachers, administrators to web designers; we would love your help! We are open to hosting long and short-term volunteers, depending upon your skill set and specific project. Our schools support impoverished children who do not have the opportunity to receive a good education. 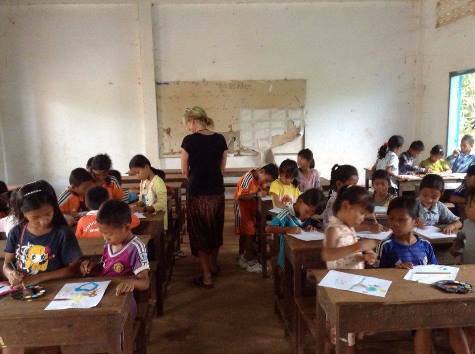 If you are interested in helping to improve the lives of rural children, then join us as a teaching volunteer. Our organization is looking to implement routine check-ups in rural areas to promote general hygiene and good health. We need counselors, nurses, doctors or anyone with medical knowledge to assist in our efforts. As a new NGO, we need help getting up off the ground. We would love for you to come and share your expertise and help us learn how to be the best organization we can be! Apply now... If you don't see a position you feel qualified for, email us at: info@humanitycambodia.org and we will work with you to find a position.